Do you have pain in the shoulders, elbows, wrists or knees? 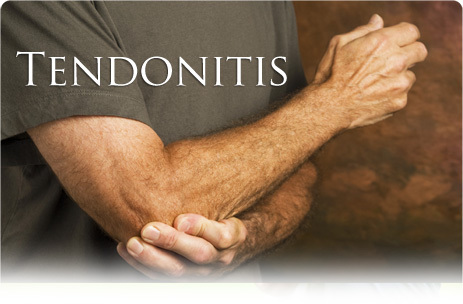 Tendonitis is a diagnosis that occurs when the tendons are over-used and become swollen. Our doctors offer non-drug based alternatives to caring for this common complaint.